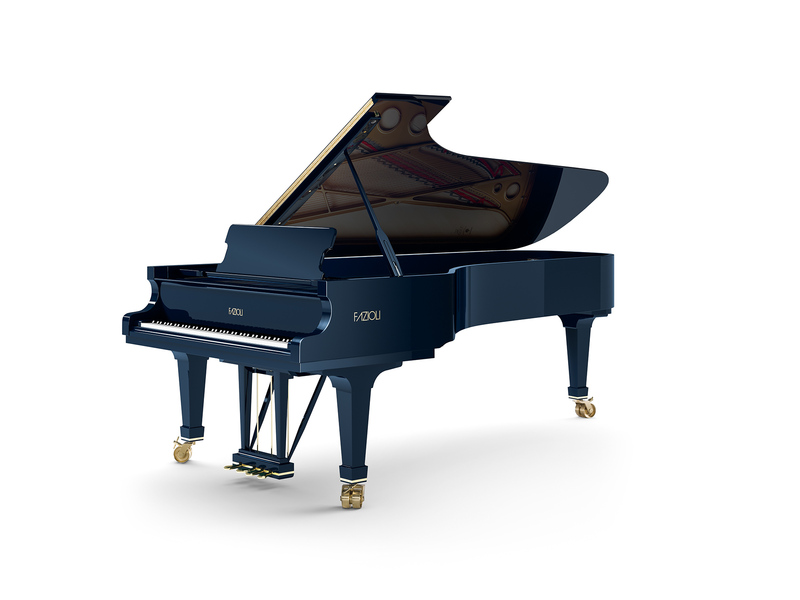 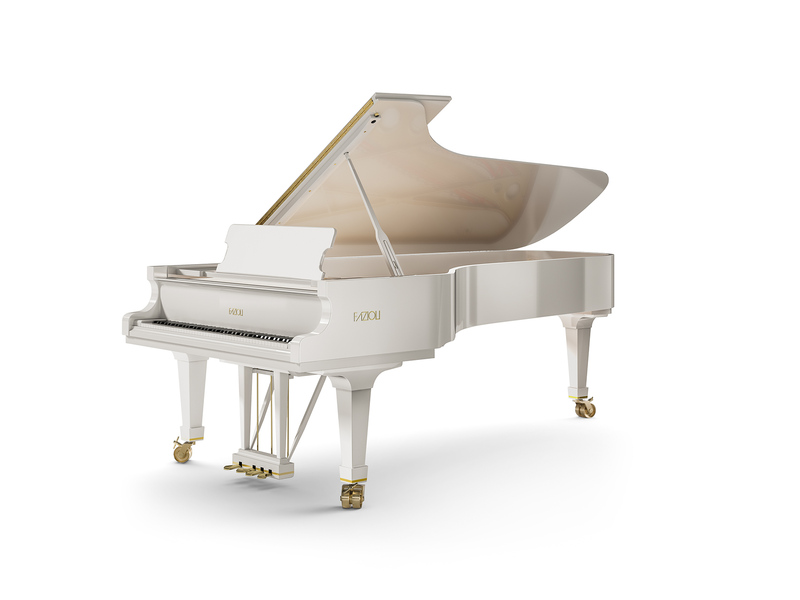 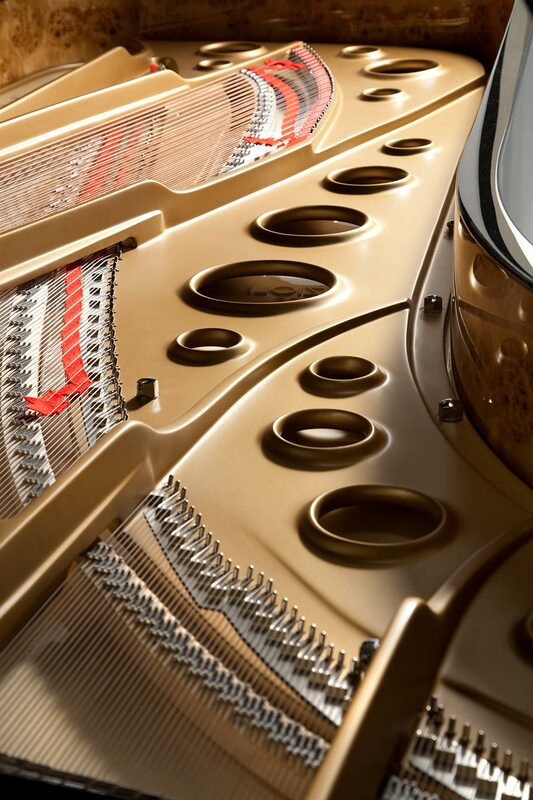 Concert grand. 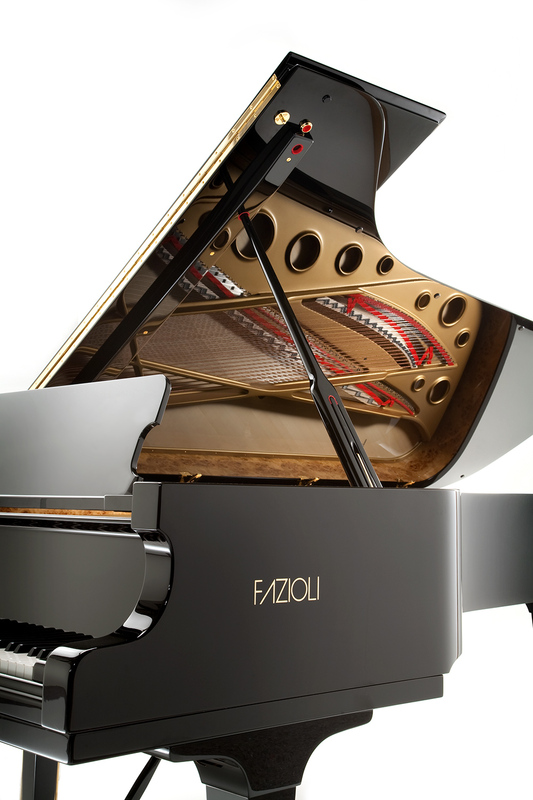 The absolute “jewel in the crown” designed for modern large-capacity concert halls and very big spaces.it has immense power and extraordinary harmonic richness, owing to the increased string length in the bass section. 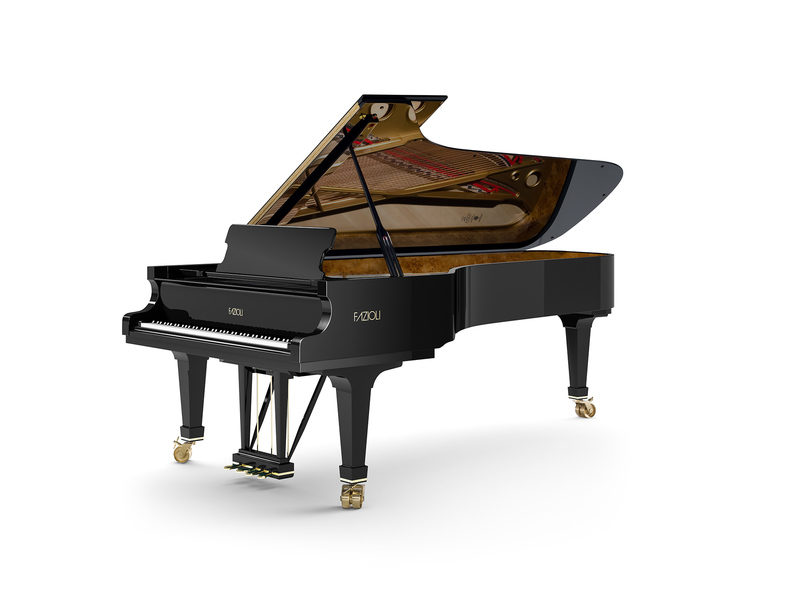 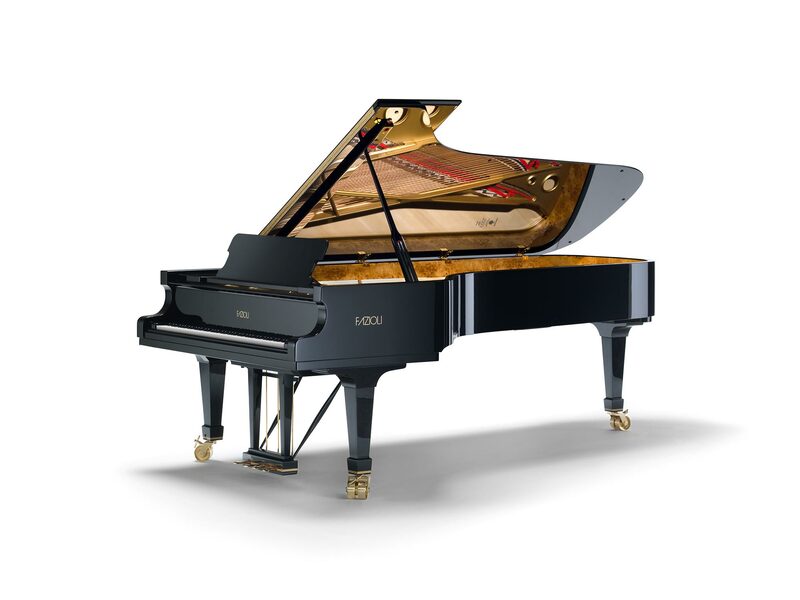 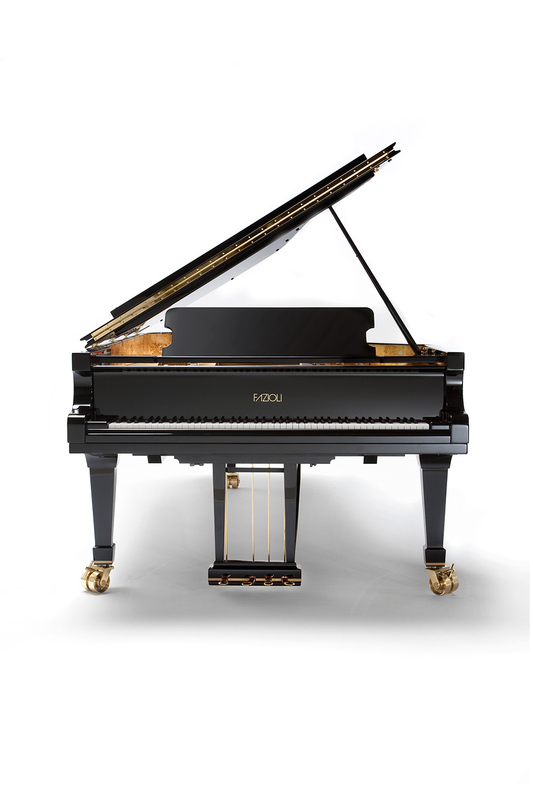 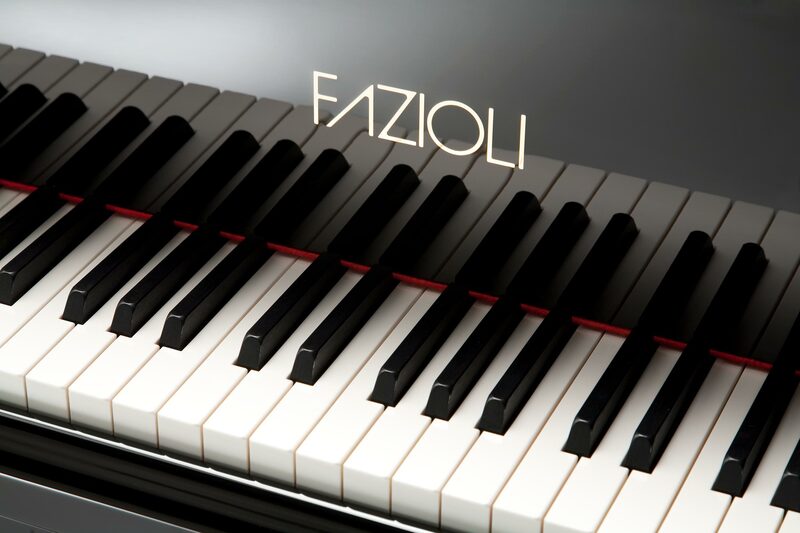 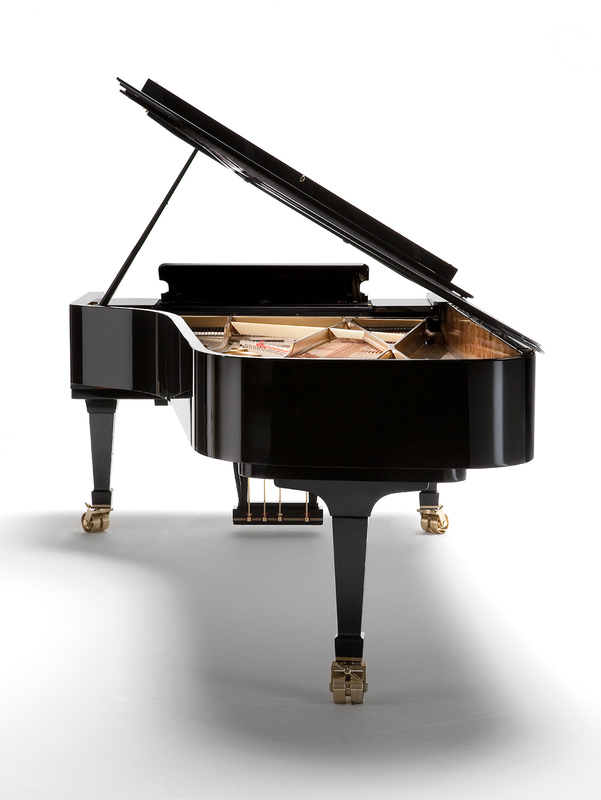 It is endowed with a fourth pedal invented by Fazioli. 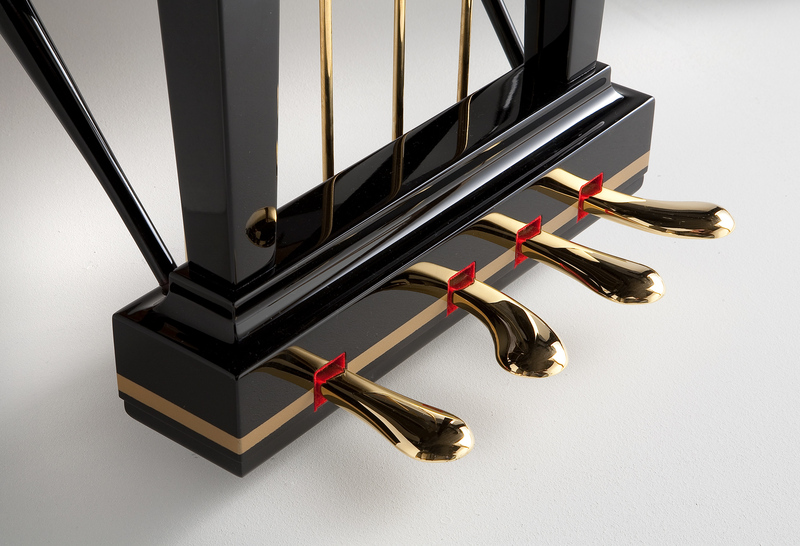 Located to the left of the three traditional pedals, it reduces the hammer-blow distance THUS reducing the volume without modifying the timbre, at the same time facilitating the performance of glissandos, pianissimos, rapid passages and legatos.